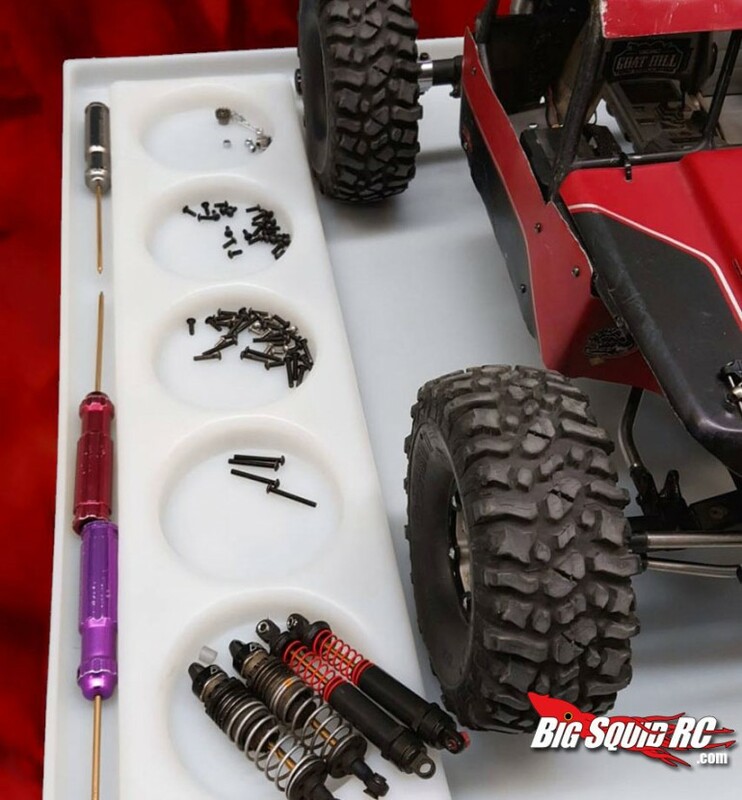 Jasper Hobbies – Ultimate Hobby Tray « Big Squid RC – RC Car and Truck News, Reviews, Videos, and More! 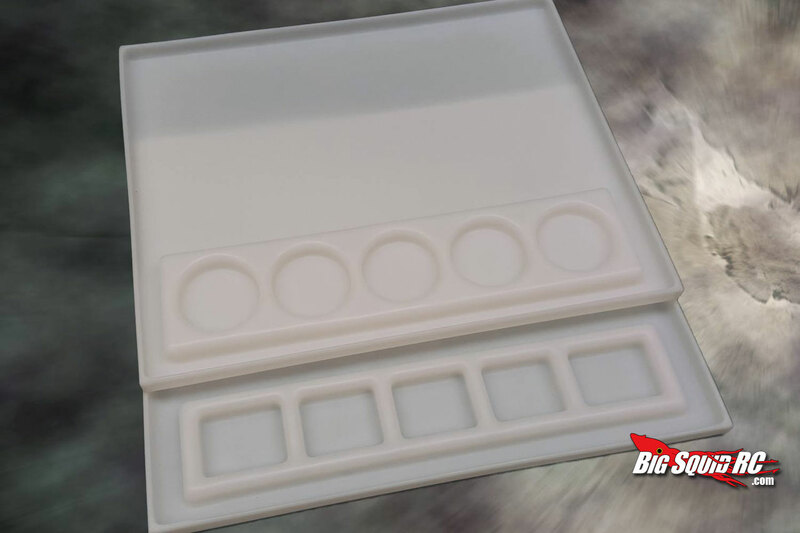 The Ultimate Hobby Tray is designed to be a portable hobby workspace which is great for those of us who have to use the dining room table, floor or even the kitchen counter as the occasional tear down and repair spot. 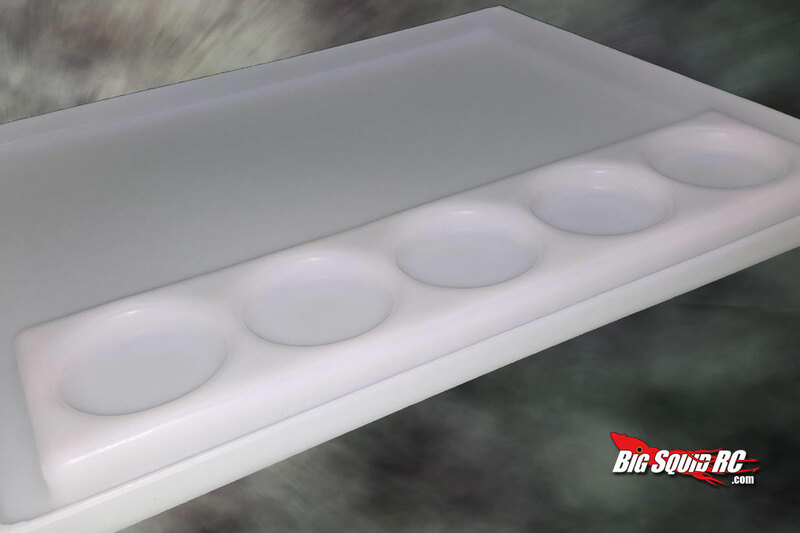 It features shock resistant polyethylene construction and has built in screw bins to keep everything separated. Its chemical resistant construction will also keep that shock oil or grease from soaking through to the surface below. 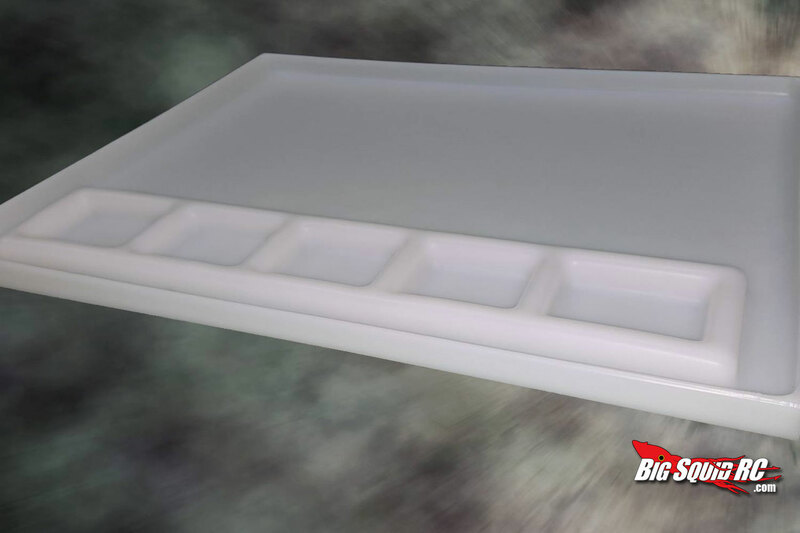 The Tray is also backed by a full lifetime guarantee against breakage. It comes in 2 styles and can be ordered directly from Jasper Hobbies for 65 dollars. You can pick up yours right here.